 In the selection below you will find in-demand sunglasses selected by using data and analytics, research teams and years of experience predicting sunglass trends. These are sunglasses that will surely fly off your shelf! 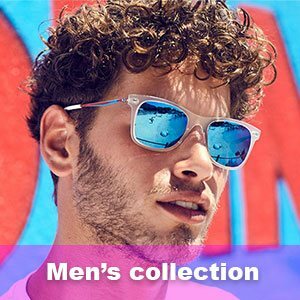 Shop all wholesale sunglasses for 2019 now!